My boys are at that stage in elementary school where they grow like literal weeds. This past weekend, we were on the hunt for one pair of shoes for each boy when I realized that my six-year-old has suddenly outgrown his size 6 pants, in the legs at least. As he tried on a gigantic pair of sneakers, his bare ankles stuck out inches below his pants that seemed to fit fine earlier in the week. It’s almost shorts weather in Texas, so I can wait until the fall to buy new pants, and it’s inevitable that he will have gained more inches by then. 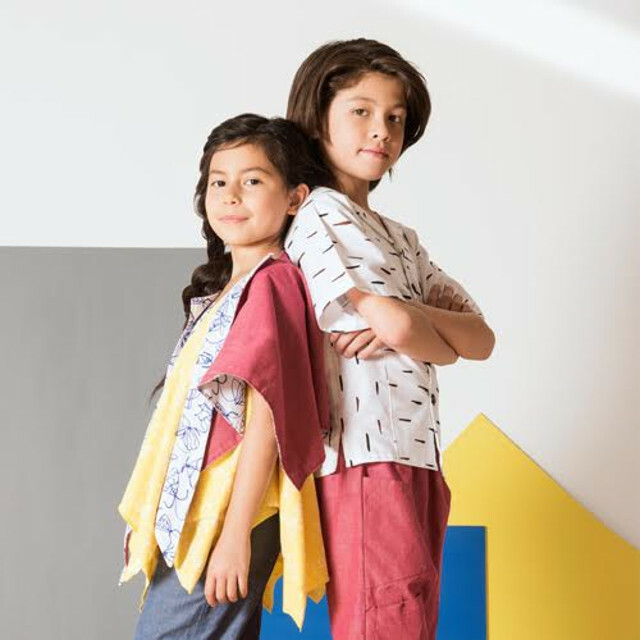 Jake + Maya Kids launches its Kickstarter campaign today, and the line also features beautifully printed fabrics in gender equal and unisex styles, so children can mix and match the pieces as they like. The company is committed to ethical production and uses a zero-waste design process, as well as sustainable and organic materials. The company’s goal is to reduce its waste to almost nothing, and they are well on their way. 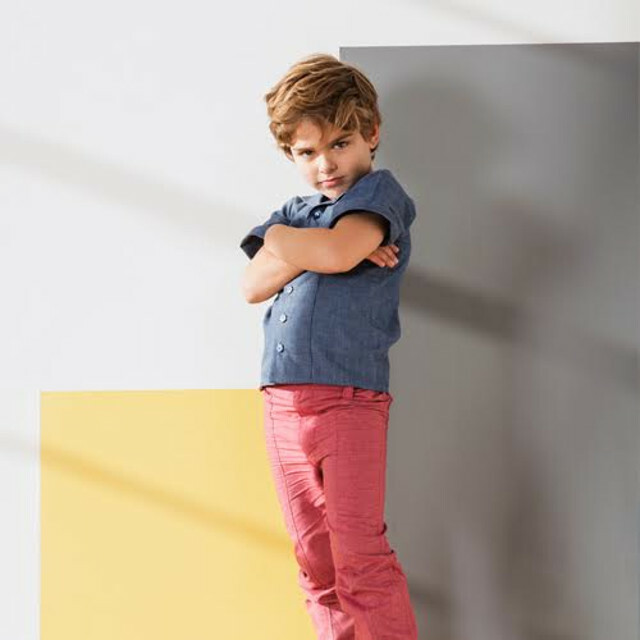 I’m excited to support sustainable children’s clothing that grows with the kids who wear it, and Jake + Maya Kids’ campaign offers many affordable support options, ranging from a printed tee to an entire outfit. If you’re constantly on the hunt for quality clothing for your children, please check out Jake + Maya Kids’ Kickstarter.